German Shepherds can grow some seriously long nails if you don't trim them. 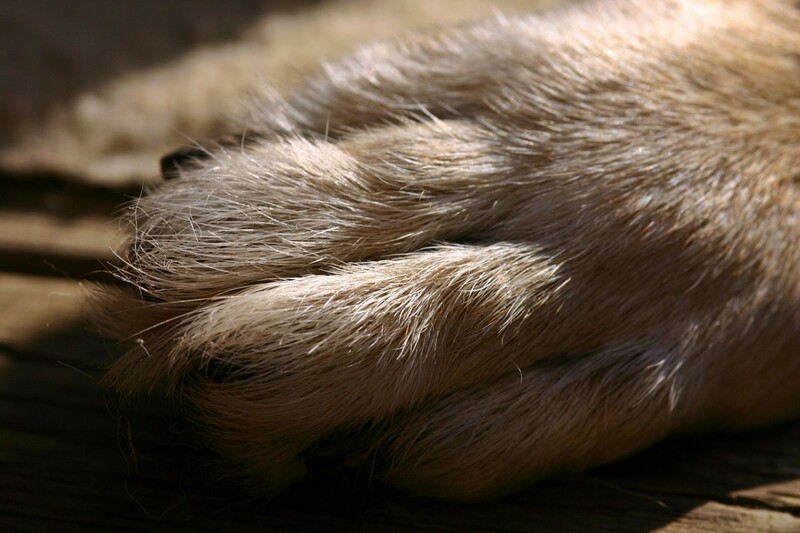 Nail care is essential if you want to avoid tears and even issues with the alignment of their paws. Cutting dog nails is fairly easy if you know how to do it without causing stress or hurting your friend. The Siberian Husky is a beautiful, energetic dog that unfortunately can also be a grooming challenge because of their ability to constantly shed. Here is what I have found to be the best way to groom a Siberian Husky. 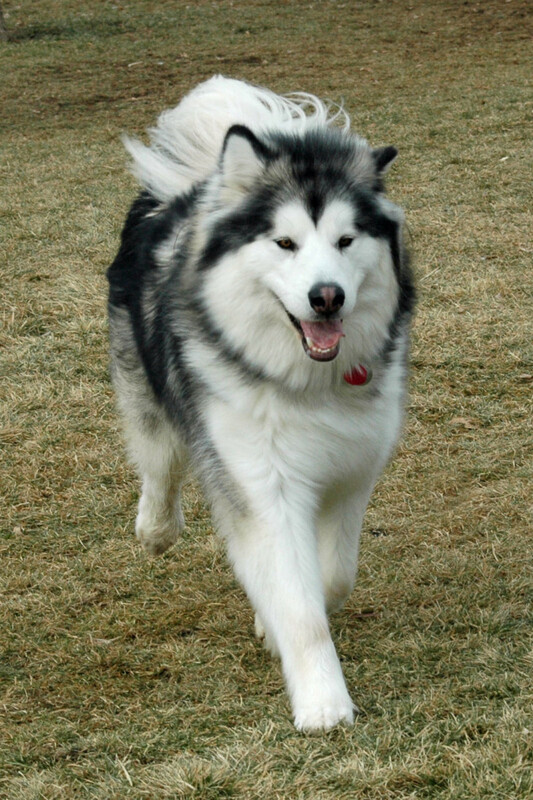 Learn how to groom an Alaskan Malamute—from bathing to the tools needed to properly care for this double-coated breed's coat. 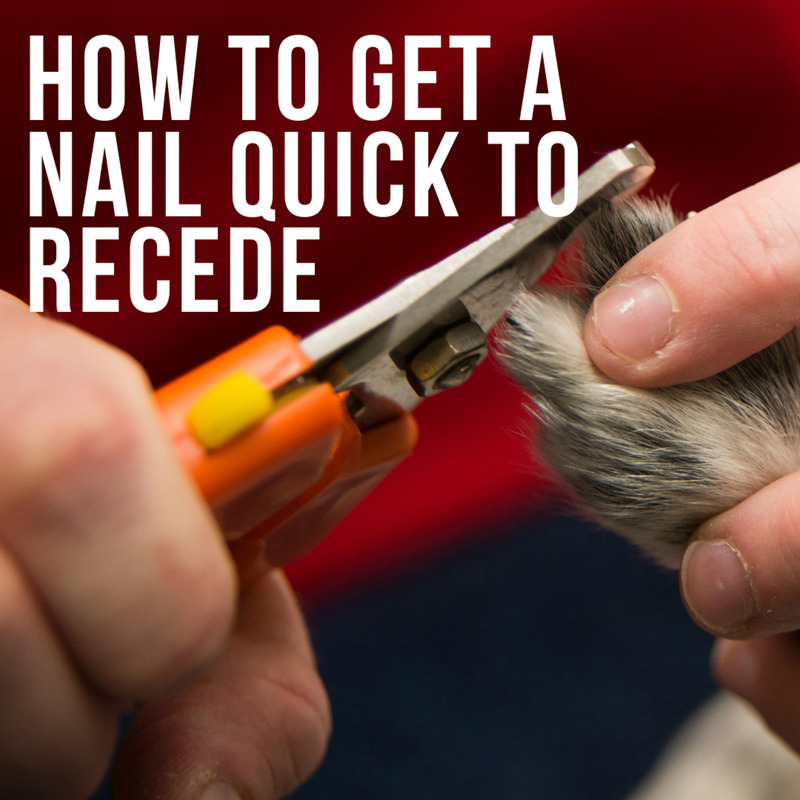 Clipping dog nails is one of the most difficult parts of taking care of a dog. 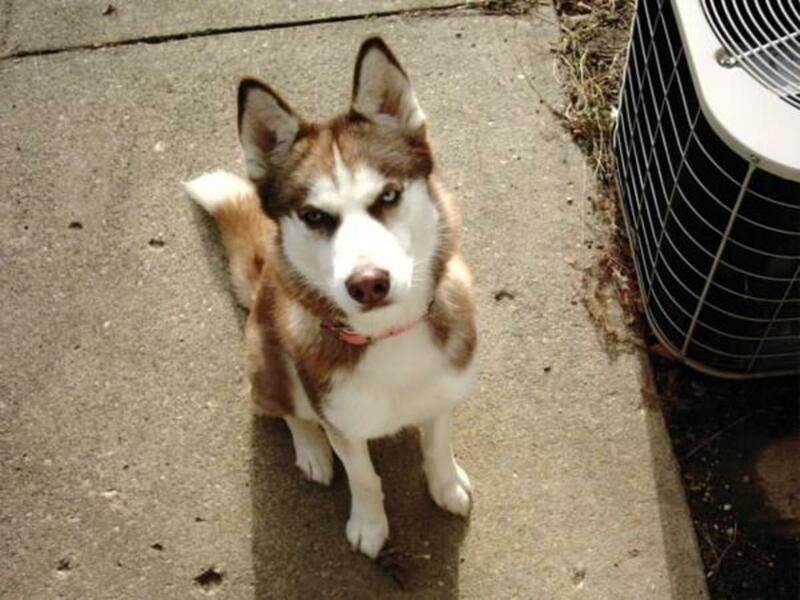 Many prefer to bring their pup somewhere, rather than to do it themselves. Here are some great tips to help you learn. Bravecto is a new oral chew for dogs that provides 12 weeks of flea and tick prevention. 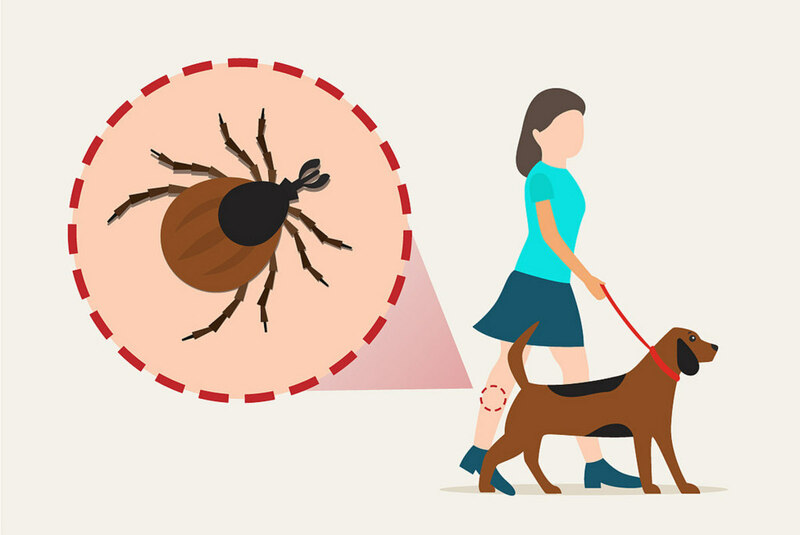 While it may be effective, Bravecto has a few nasty side effects that might make you think twice before trying this medicine on your beloved pet. 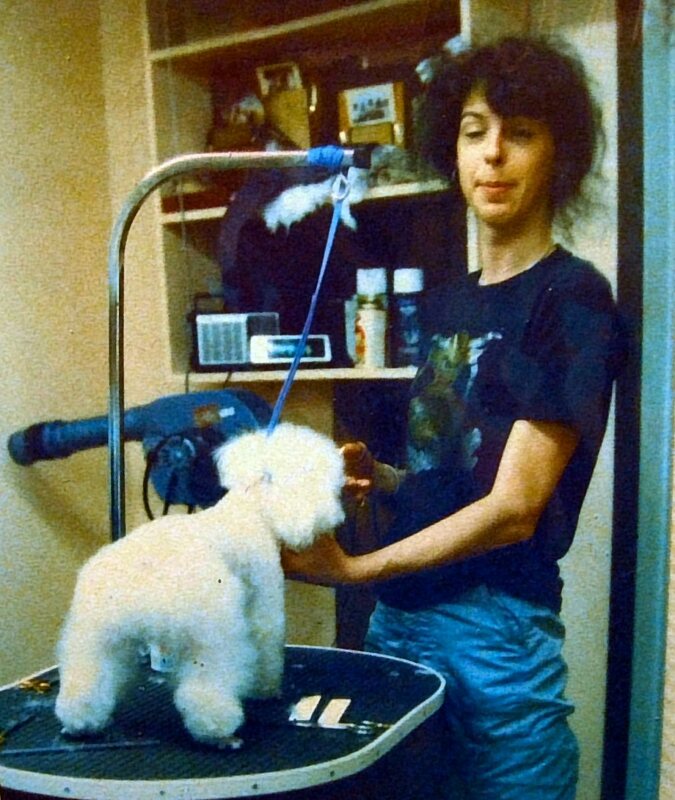 Grooming your canine friend is very important. 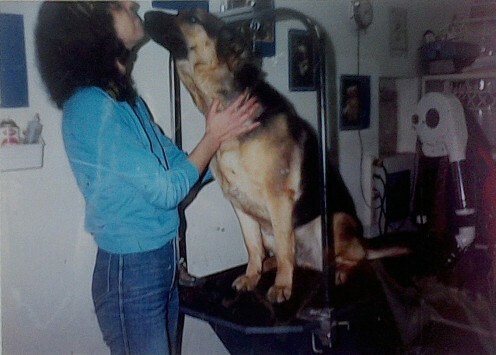 German Shepherds aren't high maintenance, but they need some basic care. With a simple brush and by cleaning the ears, you are halfway there. 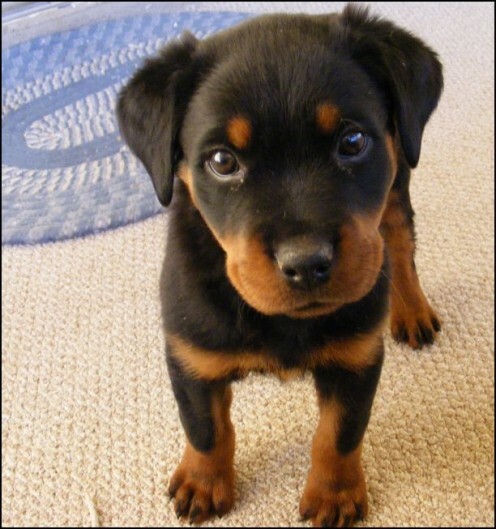 This article shows you how to get rid of fleas when nothing else works. It also includes my personal experience with a number of over-the-counter flea products and veterinarian-prescribed treatments. 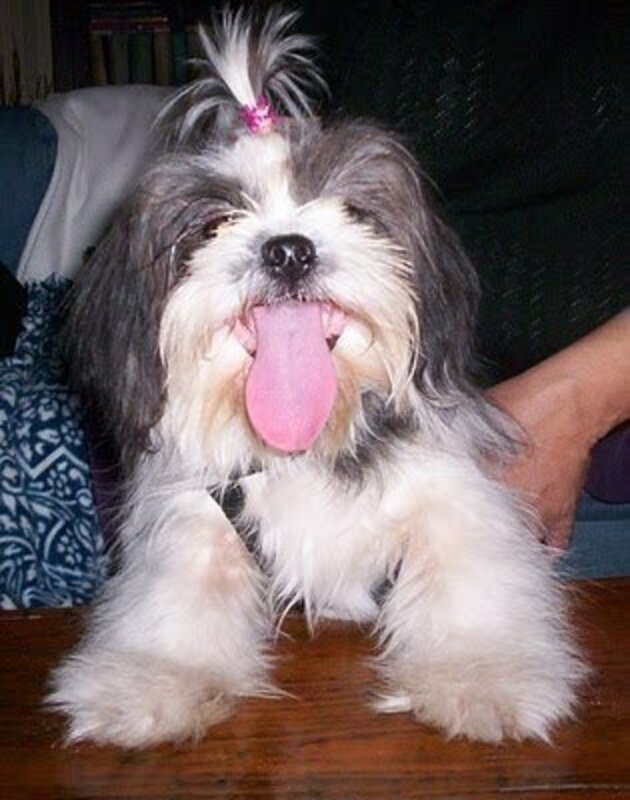 If you are the proud owner of a Shih Tzu, you already know what a delightful breed this is. She does need to take a bath occasionally to keep her hair looking smooth and beautiful. 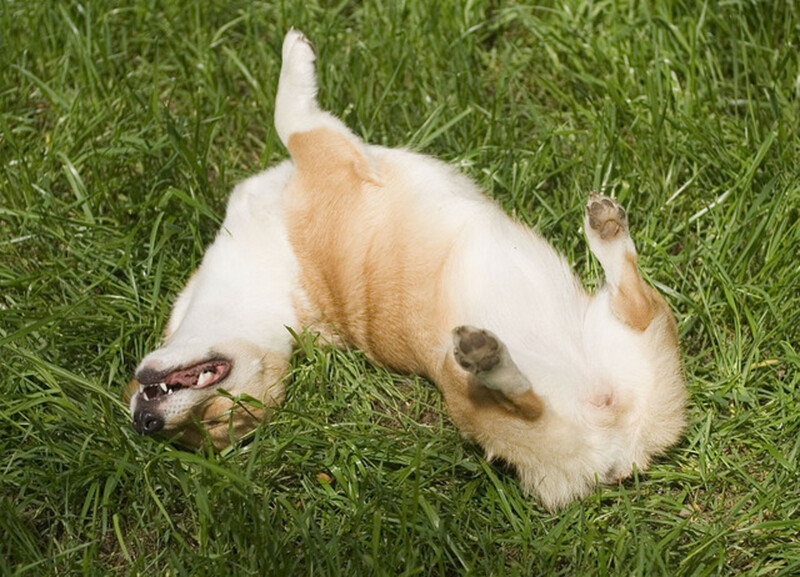 Whether your dog likes to roll in smelly yard finds or simply has a naturally less than pleasant scent, use these tips to help with dog odor control. 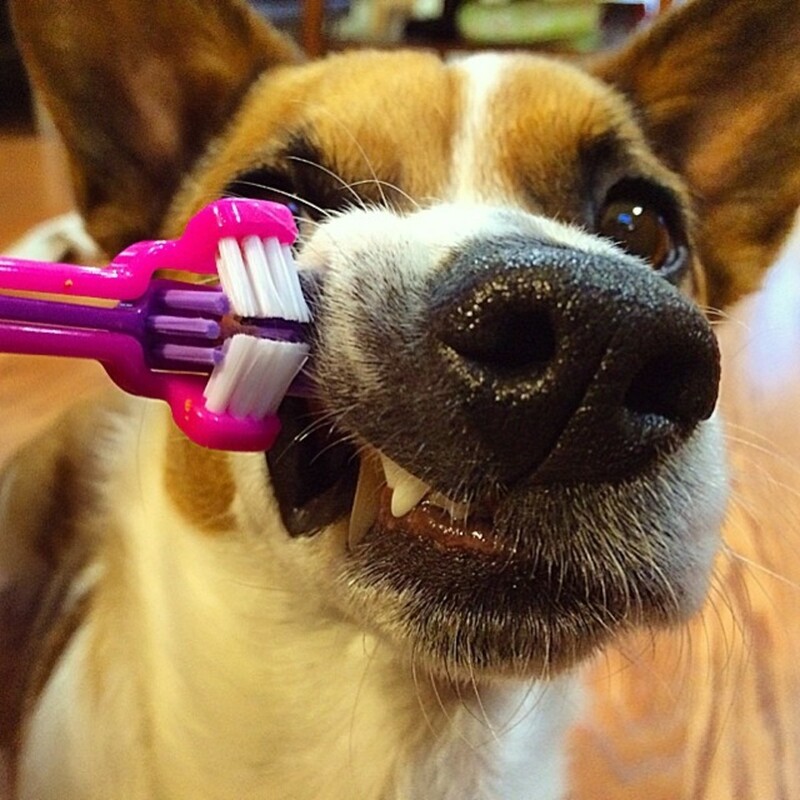 Why you should consider using an electric or battery-powered toothbrush for your dog and how to train a dog to accept it. 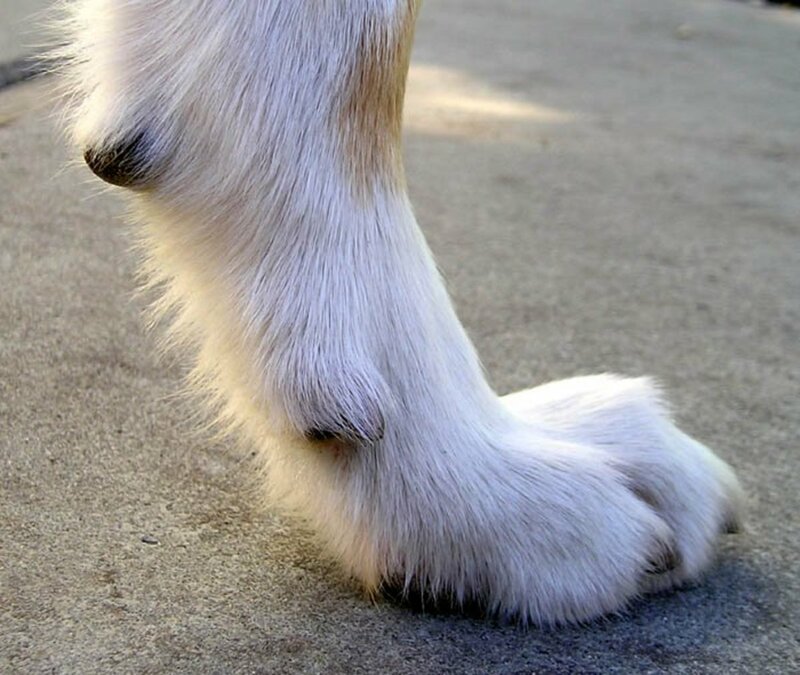 When you allow your dog's nails to grow too long, the quick grows out with the nail. Be careful when you decide to trim those nails to make the quick recede. 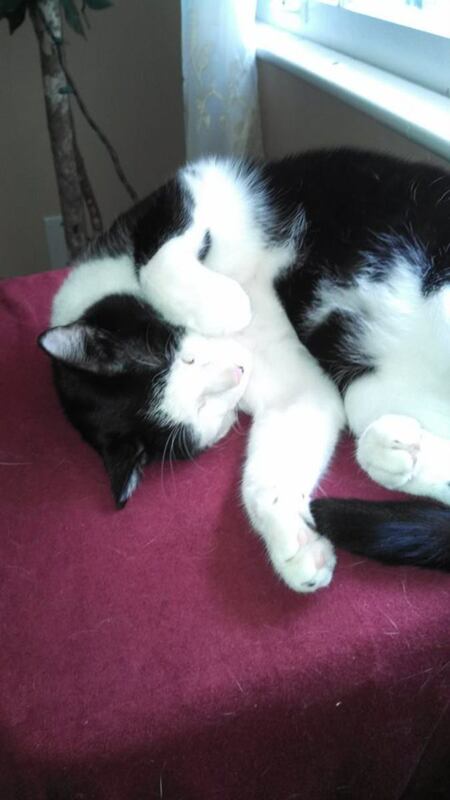 Trimming overgrown nails may require extra help from your groomer or veterinarian! 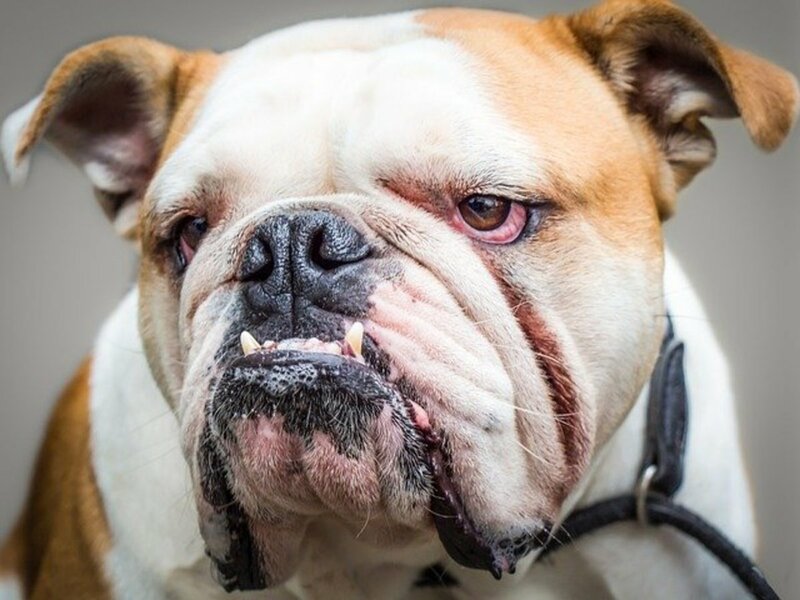 Bulldogs are adorable, but their wrinkle infections are not. Here are ways to cure an infection and prevent them in the future. 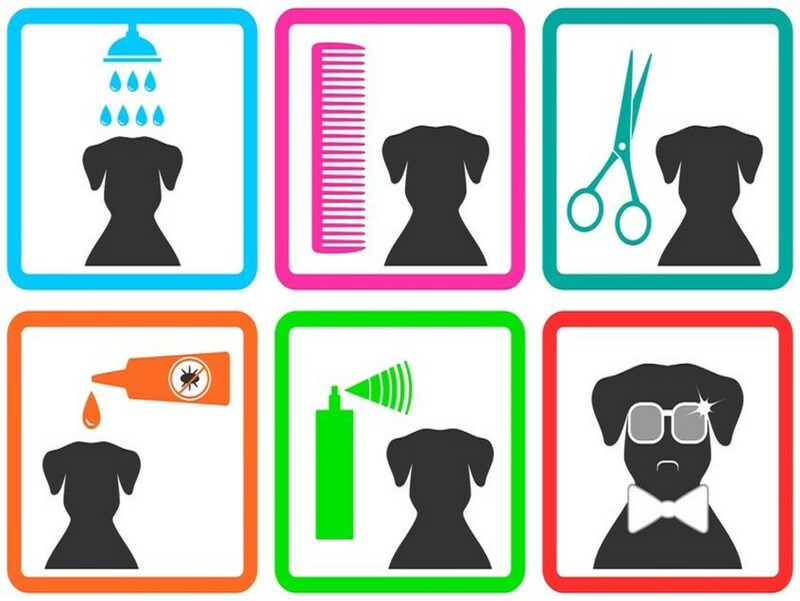 Grooming a dog can and should be simple and enjoyable for both the dog and the groomer. We love our dogs, but they love to roll in things that smell horrible. 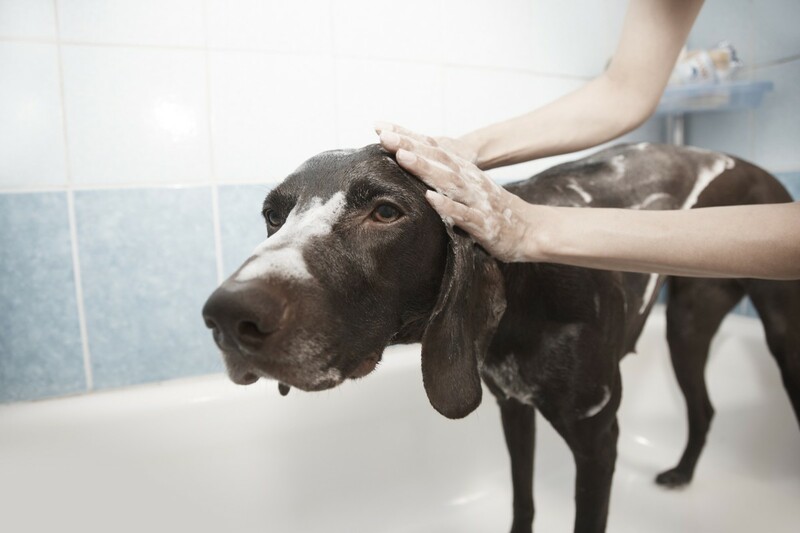 Here are ways to get the smell of rotten fish (and other nasty odors) out of your pet. 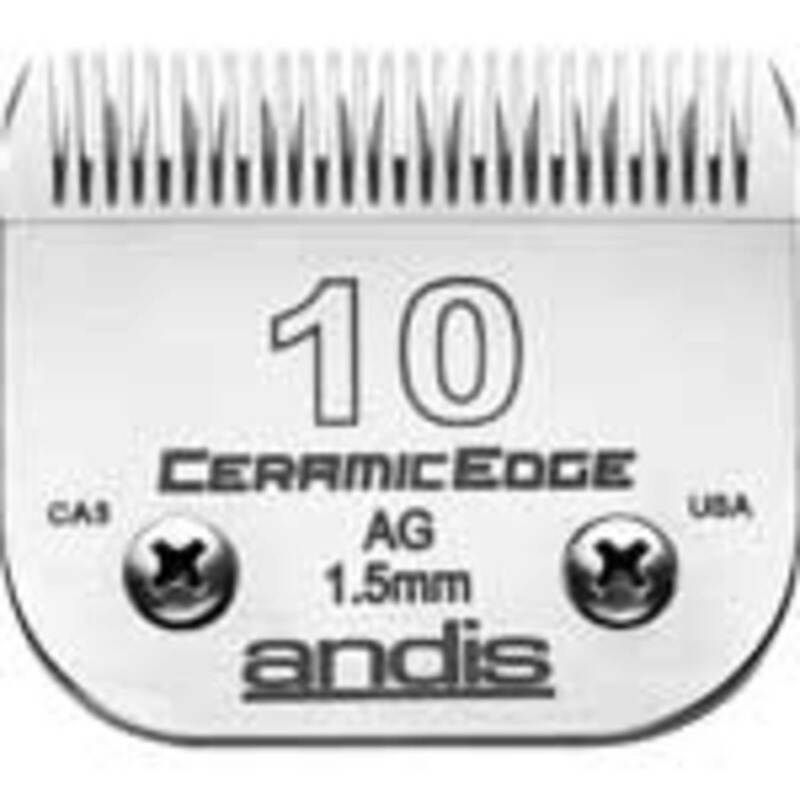 There are many dog brushes and grooming equipment on the market and each has a specific duty. Choosing the right tool for a specific breed of dog is important for a job well done.